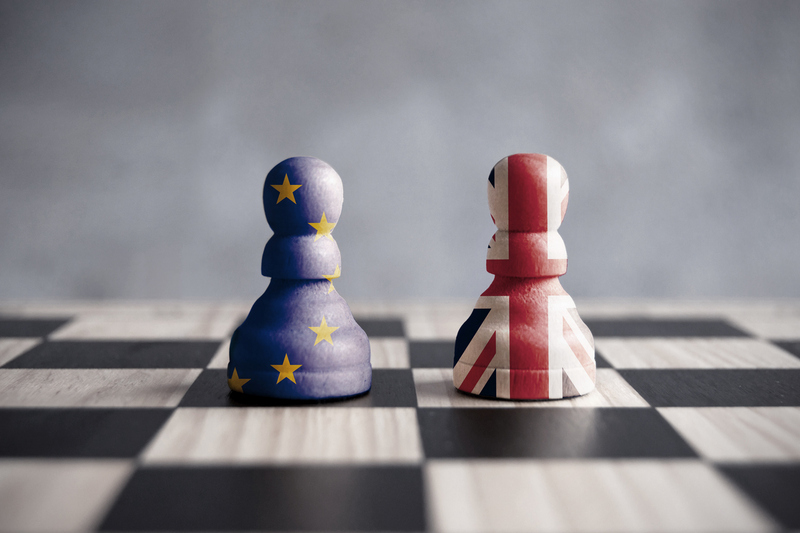 The political stalemate within the UK and the lack of progress in the Brexit negotiations has led to a climate of uncertainty. The House of Commons has overwhelmingly rejected the government’s EU Withdrawal Agreement twice, leaving no clarity about Britain’s future. 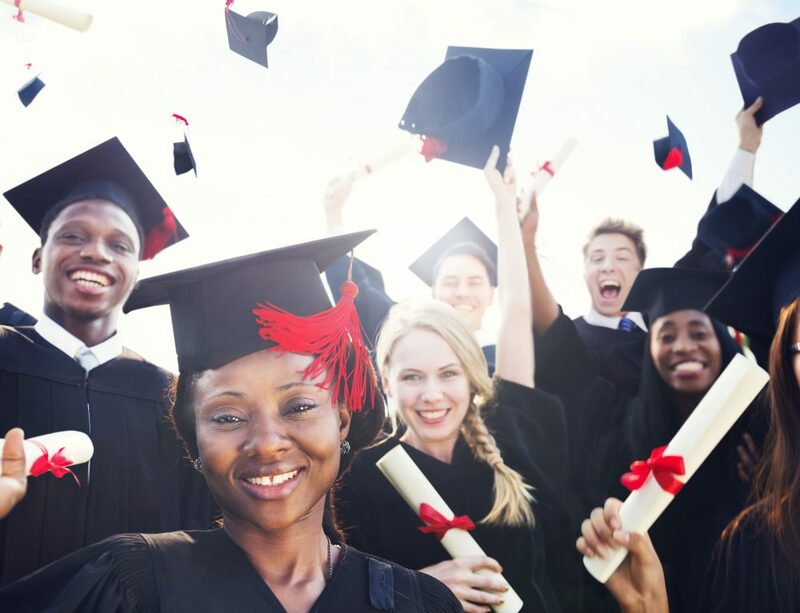 For students, higher education (HE) is a lifelong investment that spans prospecting for a suitable course to graduate employability and career progression prospects. Prospective students are looking for certainty to enable them to make an informed decision about where to study. Regardless of age, students from EU countries are less likely to be interested in studying in the UK because of Brexit, at a remarkably stable and high ratio across all age groups between 15 to 40 years old, oscillating between 38% and 41% (QS International Student Survey, 2018). If this declaration of intent translates into reality, UK universities are at risk, in terms of international application numbers and revenue, reputation, but also with regard to the kind of campus diversity they can expect to offer, with a far reduced number of European nationals attending. 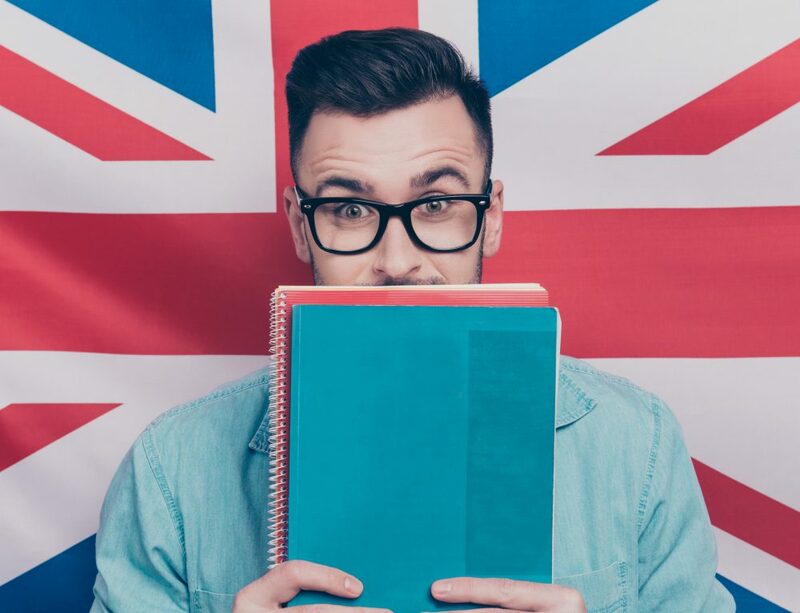 Internationalisation starts at home, through the presence of international students on campus, because for a lot of UK students studying abroad is not an option. The figures could be further compounded should tuition fees for EU students be aligned to that of international/ overseas for 2020 entry, as many EU applicants come from countries with a tradition of offering either free or considerably lower tuition fees. The added value of a UK university degree would come under further scrutiny, in comparison to similar more affordable national qualifications obtainable at home. Affordable tuition is the fourth most important consideration for EU students when choosing a course, with 50% of respondents claiming this to be the most important factor when selecting a course, according to the QS International Student Survey 2018. Internationalisation activities for UK universities could be restricted, should the UK leave the EU without a deal. Student exchanges with European universities are under threat in a no deal scenario, and could lead to 17,000 UK based students not being able to study in European universities as planned next year, because the UK government has taken the view it may not fund such schemes in the event of a no-deal. First year entrants to UK universities by country of domicile, Higher Education Statistics Agency. At government level, even in March 2019, it appears there is no certainty on what the relationship between the UK and the EU will be. 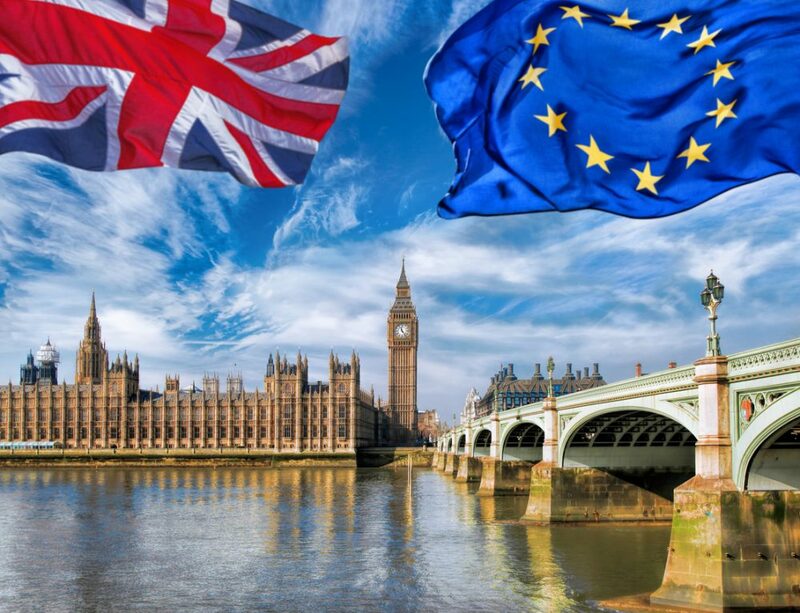 The fate of HE and research collaboration will be pegged to whatever overall deal is reached between the EU27 and the UK, an unfortunate outcome considering the importance of the UK HE sector in driving social and economic development, and being home to eight of the top 50 universities in the world (QS World University Rankings 2019). So-called “world class” universities (Shattock, 2017), or the emerging global model (EGM) of the research university (Mohrman, Ma and Baker, 2008) are characterised notably by a worldwide recruitment of talent, to be understood to include students, academic staff and administrators. This transnational quest for the brightest is essential, and any hindrance could have consequences on the high standing of British universities. It is in the interest of all parties that the tuition fee status for EU students remains aligned to that of home students and confirmed on a long-term basis, to demonstrate that the UK is truly committed to its Global Britain agenda and remaining an international destination, and to ensure UK campuses remain culturally diverse and vibrant. In a context of increasingly difficult EU-UK negotiations, goodwill must prevail, and this can be achieved through financial educational commitments. Ludovic is Rankings Project Manager at QS. Prior to this, Ludovic was Senior Research Associate at University College London. His research focused on assessing the impact of Brexit on UK universities, including universities’ capacity for strategic planning. His research received considerable media attention as reported in the Guardian, Times Higher Education, University World News, the Pie News, and the BBC. He has published on British, French, EU and Irish higher education policy, internationalisation strategies, university mergers, Brexit and the EU’s external engagement in higher education. Ludovic was awarded a doctorate in Education, in the field of higher education policy, from Trinity College Dublin, holds a Master’s in International Relations from the University of Cambridge, and is a graduate of Sciences Po and the Université Nice Sophia Antipolis. Is the Number of International Students Studying in the UK Sustainable?